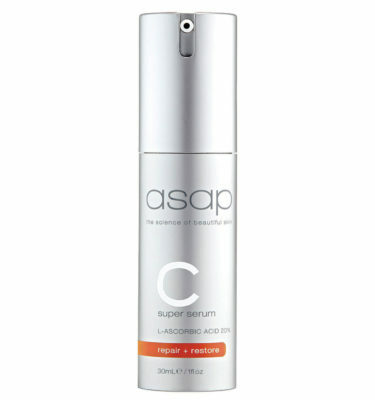 Helps regulate sebum production and reduce appearance of redness including acne type skin. 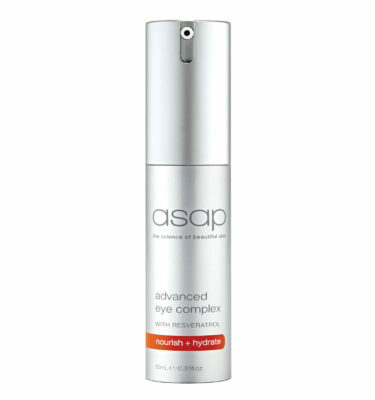 New improved formula includes red clover flower and licorice extract. Red clover flower is a powerful pore minimising ingredient designed to tighten dilated pores and normalise oil production, resulting in a flawless and super-even complexion. Licorice extract provides skin brightening and anti-irritation properties to treat acne, even skin tone, soothe and protect the skin. 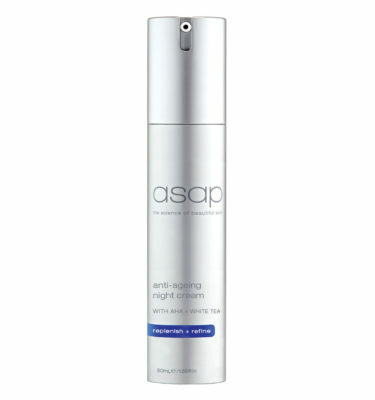 After cleansing/exfoliating in the morning, apply one pump to clean, dry skin and allow to penetrate before applying other asap serums or moisturisers. 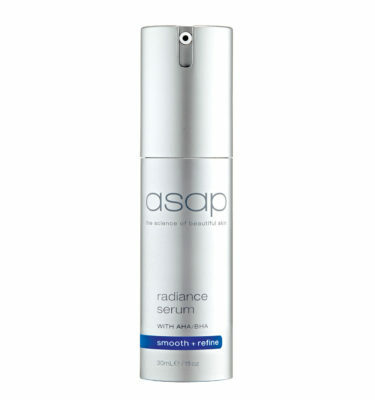 May also be applied in the evening after cleansing and before applying other asap serums and moisturisers. 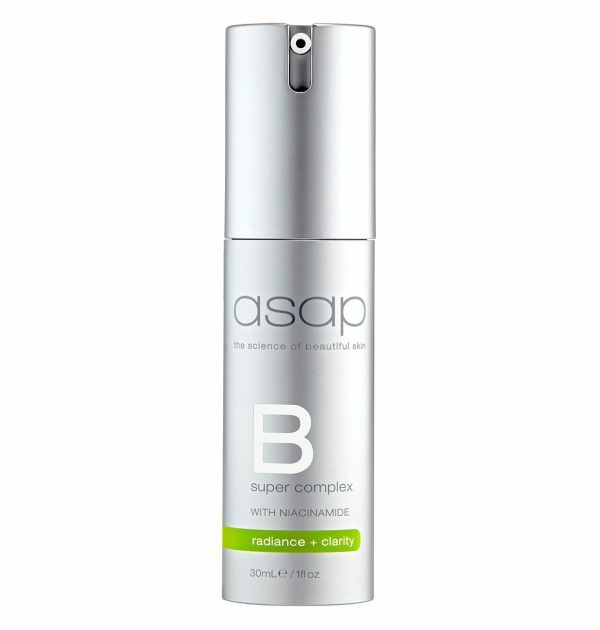 For optimum results mix super B complex on the back of your hand in the morning and apply and at night mix super B complex and A+ serums together. Combine on the back of the hand and apply.